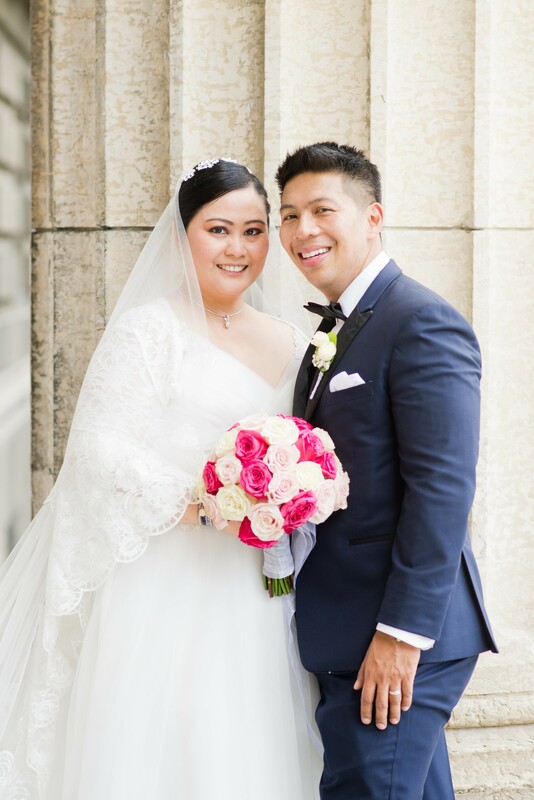 We are so excited to share Kathryn & Romeo’s sneak peek! 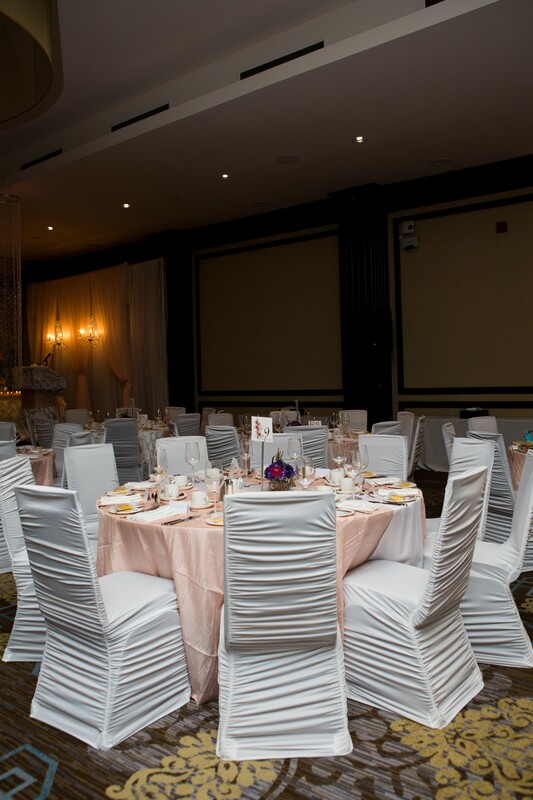 They are two of the sweetest people, we were so honoured that they chose us to decorate and coordinate their big day! We absolutely loved working with them, their bridal party and their family and we can’t wait to show off more!